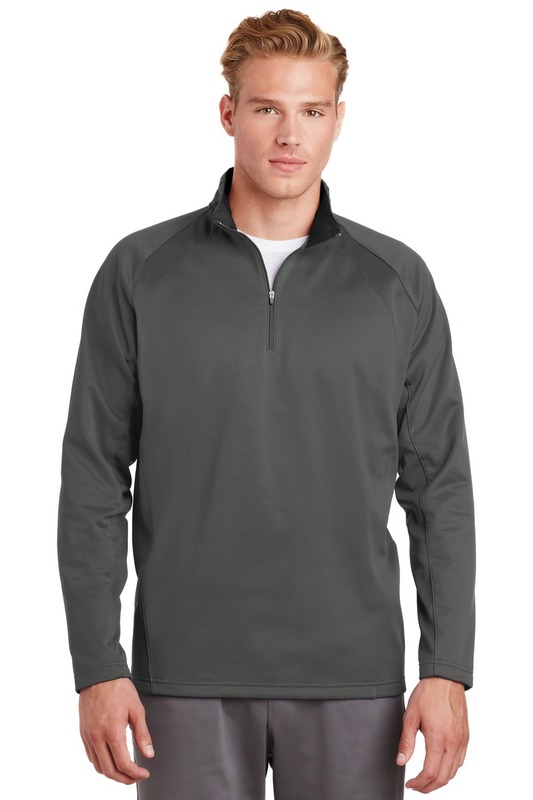 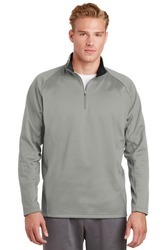 Our Sport-Wick technology transforms anti-static fleece into an excellent warm up and cool down option. Your top layer releases moisture from inner layers while keeping your skin comfortably dry. 100% polyesterContrast lining in cadet collarRaglan sleeves with seam detailOpen cuffs and hem*Please note: This product is transitioning from woven labels to tag-free labels. Your order may contain a combination of both labels. *Due to the nature of 100% polyester performance fabrics special care must be taken throughout the screen printing process.